1996 Re-released on CD by Victor Entertainment only for Japan. 2. Starlight (new version) sung by Michael Kiske. 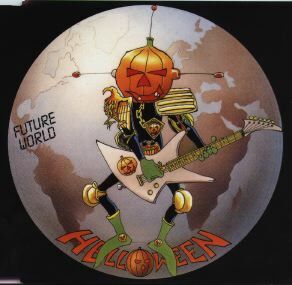 The pumpkin character wears a suit similar to comic book character Judge Dredd's.